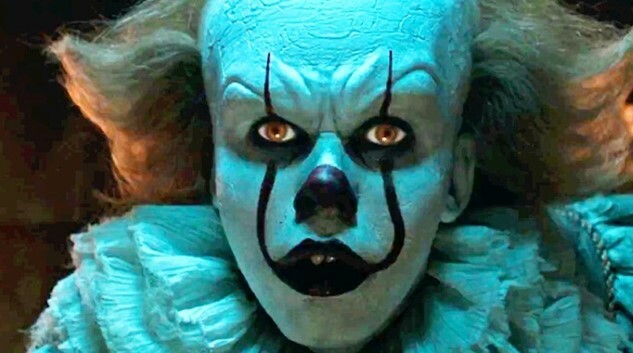 The new adaptation of Stephen King’s It is a bonafide box office sensation, raking in more than $123 million in its opening weekend to more than double the largest horror film opening weekend of all time. We’ve already called the film proof of everything you don’t need to make a Hollywood blockbuster, but on home video we’ll be receiving even more of It and Pennywise—a director’s cut version that will reportedly add around another 15 minutes of footage. Also possibly included: A “very funny” extension of the quarry swimming scene, in the portion where the group is trying to psych themselves up to jump off a high cliff into the water. At 2 hours and 15 minutes for the theatrical release, It was already substantially longer than most horror films, but fans will no doubt be thrilled to get a few more tidbits of the nightmare that is life in Derry. There’s no time yet specified for the release, but one would assume they’d probably like to get it out in time for Christmas sales. Meanwhile, the Muschiettis (Andy and his sister Barbara) are already hard at work on It: Chapter 2, which will return to the same characters as adults, as in King’s novel, when Pennywise returns after his 27-year slumber. The young members of the cast are reported to return in a limited fashion via flashbacks, but the real fun will undoubtedly be the speculation surrounding casting of the adult versions of the Losers Club. The Muschiettis are also working on another King property, but not one from Stephen. They will begin production next month on Locke and Key, the Hulu adaptation of the much-praised comic series from King’s son Joe Hill, with Andy Muschietti directing as he did for It. Look for the Locke and Key adaptation to arrive in 2018.